I knew instantly when I first saw her that she would be a star. 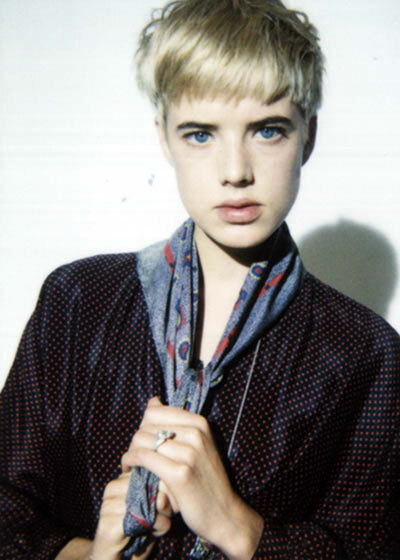 blue eyes, blonde short cut hair, long legs, attractive power. lovely! 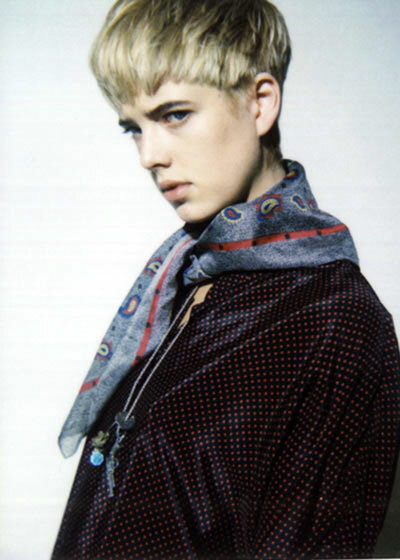 Incorrect spelling, it is Agyness DeYn not DeAn. i have always liked her. she’s so fun! i love her personality.